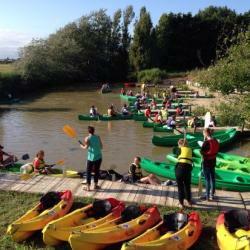 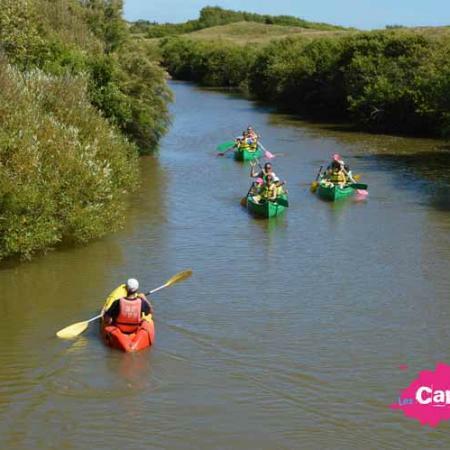 From Givrand, paddle with family or friends to discover Saint-Gilles-Croix-de-Vie. 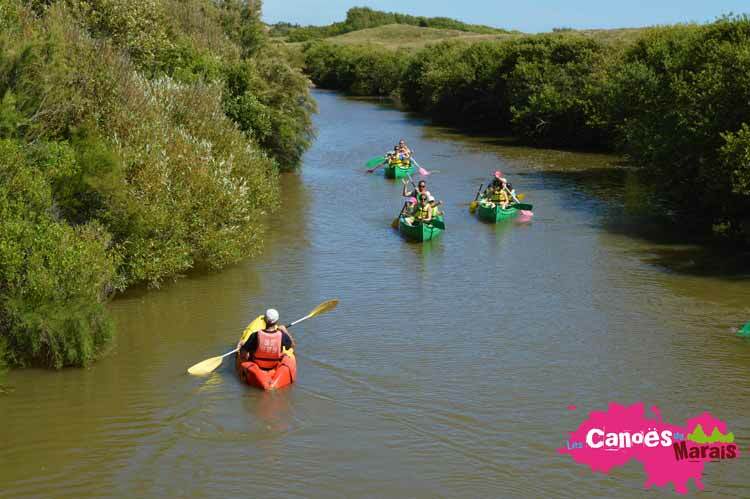 You will sail on the Jaunay which is a calm river without current, without danger, accessible to all ! 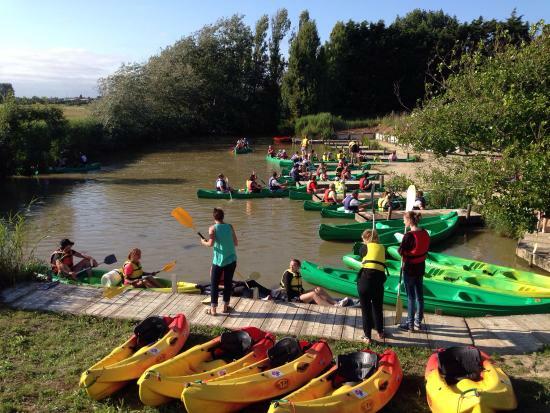 For adventurers, we offer night courses in July and August. 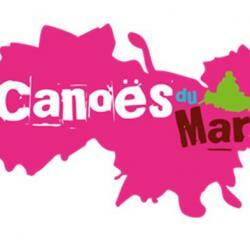 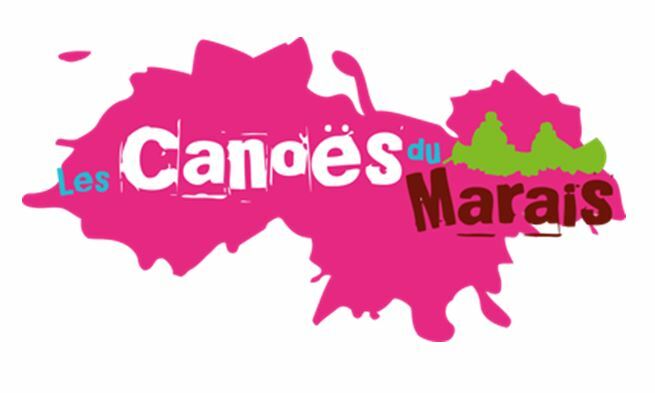 On the site of the Marais canoes, you have at your disposal parking, picnic tables, toilets and sale of drinks and ice cream.